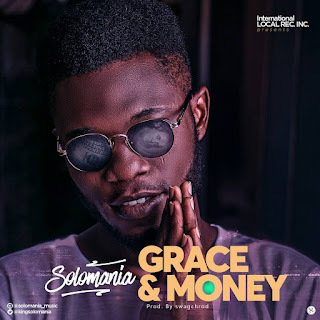 Solomania present his first song of the year titled "Grace and Money". The song describes how God's grace has backed up the singer in all ramification of life, and therefore praying for more grace plus money to live a fulfilled life. Produced by Swagchrod. 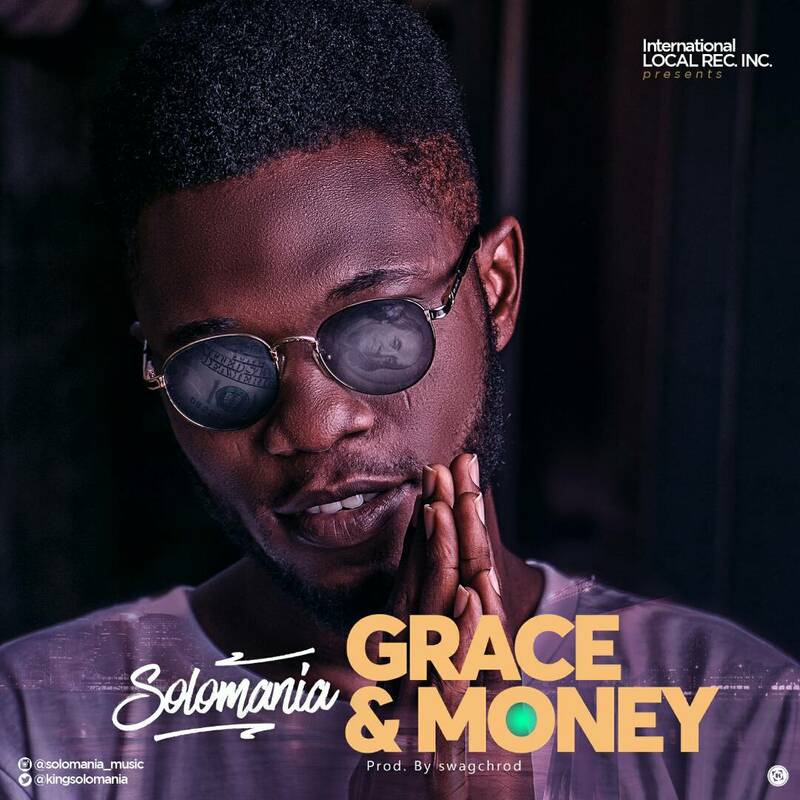 "Solomania - Grace and Money"